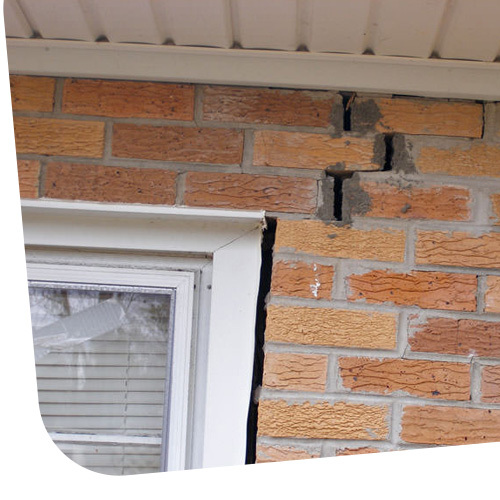 Rock Foundation Repair Specialist, is a 100% reliable and professional Foundation Repair Company, we are dedicated to the repairing of residential and commercial foundations. We are careful and respectful of your home, not damaging plants, bushes, pipes,, electrical cords and objects that may be at risk during this repairing process. We offer the best services, next to the most recent and up to date technology utilized by men today! Our tools and systems are 100% reliable and to assure you that our job is safe and professional, we offer a life time warranty, as if that wasn’t enough, our warranty is TRANSFERABLE FROM OWNER TO OWNER. The professionalism, quality of work, and our prices, makes us the ideal solution and accessible for peoples foundation problems. WE ARE 2014 AWARD WINNER! 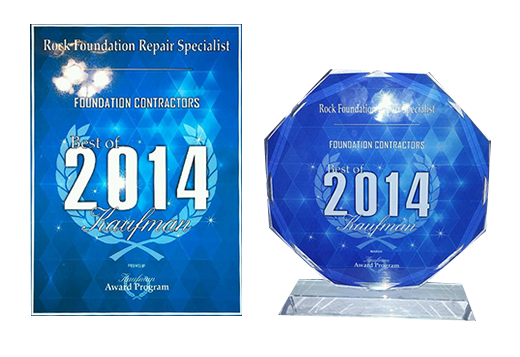 We are the only recognized foundation repair company in the county of Kaufman for our high quality services.